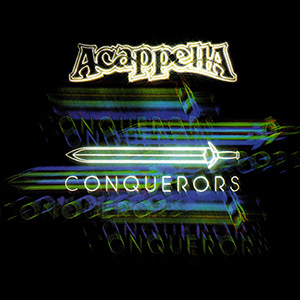 The third of Acappella’s albums, Conquerors contains many popular songs of the time… which was the mid 1980s. 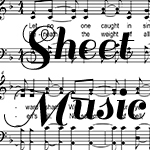 Many of these once-popular songs are now considered Christian Classics. This is one of our most requested albums as people are upgrading their music collection.